Spending time away from Pakistan has ebbed away some of the angst developed since touching down at Islamabad airport in April 2005. 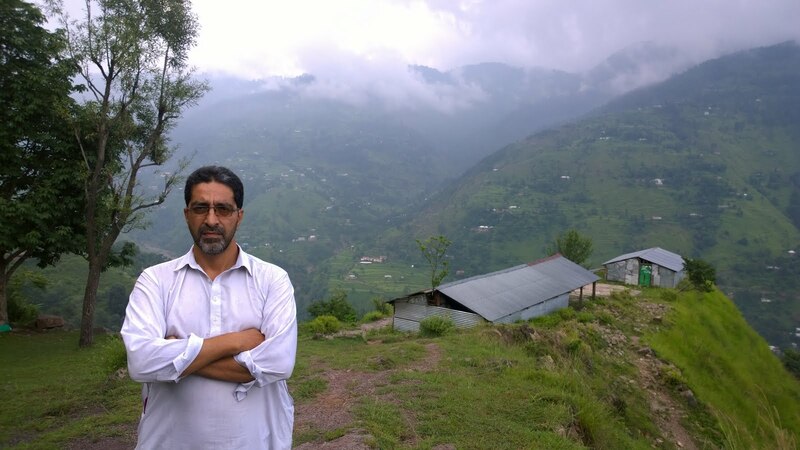 Musharraf's ouster has somewhat re-juvenated me into making yet another push for justice in the twin cities. I'm eager to write a few daily entries as I did at the beginning of June. 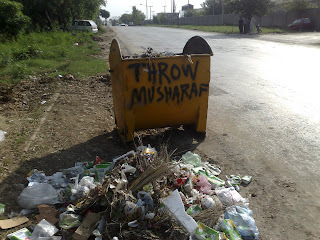 Meanwhile, I hope you enjoy this photo from Islamabad which I took a couple of months back!